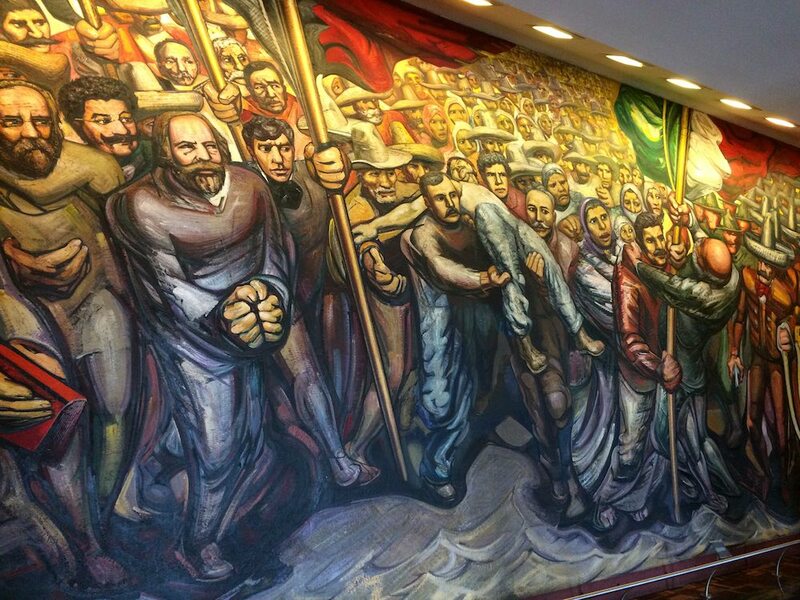 In the Castle of Chapultepec, Mexico City, the mural “From the Porfirianism to the Revolution,” by David Alfaro Siqueiros, narrates a pivotal moment in Mexican history. Covering 4,500 square foot, the painting fascinates the visitor with the story of the first Mexican strike in Cananea that represented an epical fight between capitalism and revolutionary socialism. 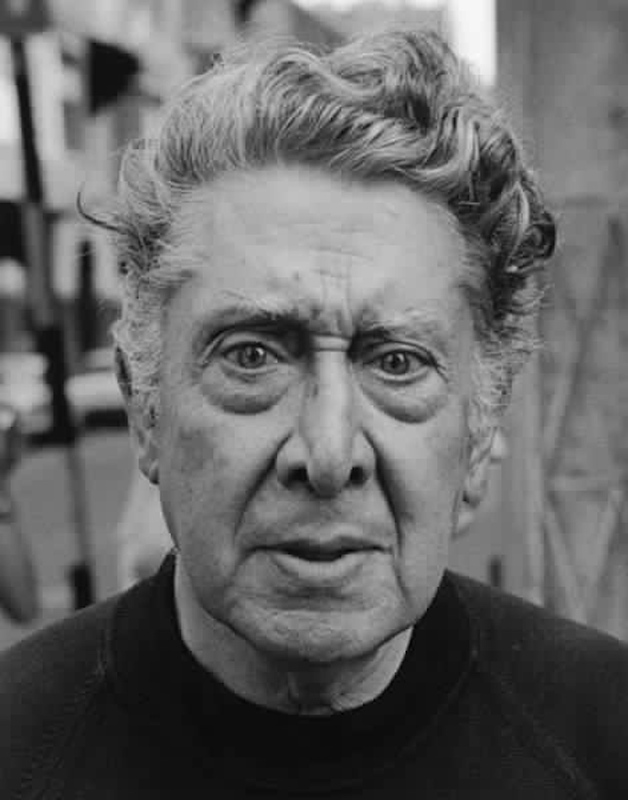 Siqueiros, who painted the mural between 1957 and 1966, was incarcerated from 1960 to 1964 for expressing political dissent. In 1906, Cananea was a Mexican village of 23,000 people in the present-day state of Sonora, Mexico, near the border to Arizona. Lumber trading and copper mines were the primary industries of the area. The population consisted of about 7,000 Americans, 5,000 Chinese, and 11,000 Mexicans attracted to the area by job opportunities. An American enterprise, the Greene Consolidate Copper Company, employed the largest part of Cananea’s population. Described by Charles Leland Sonnichsen in “Instant Millionaire” as a man whose career “was unique in the annals of the West” and who had the “ability to charm Mexican officials all the way up to President Porfirio Diaz himself,” William Cornell Greene envisioned a capitalistic venture capable of transforming Northern Mexico into a flourishing market, in line with Diaz’s political agenda (Sonnichsen C. L., Instant Millionaire, The American West, Nov. 1981, vol. VIII, No. 6, pages 4-9). The rising discontent among Mexican laborers in Cananea seized on the inequality in wages and amount of working hours among workers of diverse nationality. 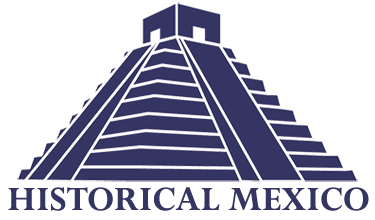 In particular Mexicans complained about working longer shifts for lower wages than the American laborers. On May 31, 1906, the company entitled the foremen to deal with their teams’ members, fire them, or ask for prolonged shifts. This sounded to the laborers as an implicit authorization to continue and aggravate the exploitation. The laborers reacted asking a reduction of the working hours, an increase of minimal wage, and a reduction of 25% the number of foreigner workers. 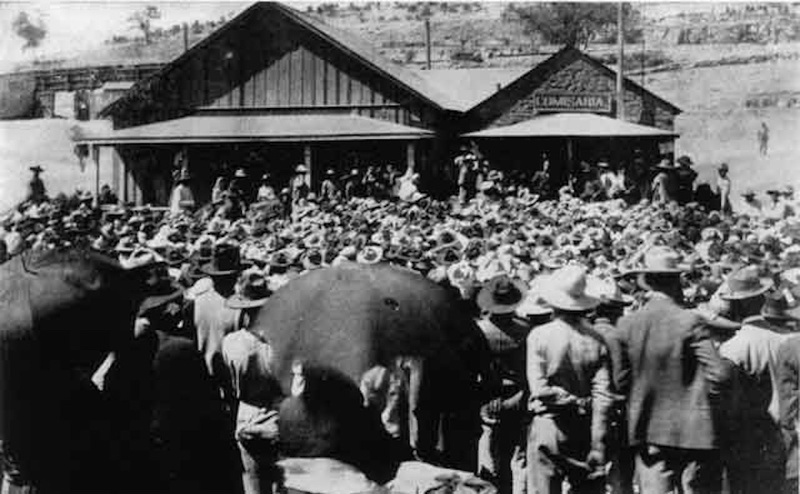 On June 2, 1906, after Greene's denial of discussing the issue, the miners went on an initially peaceful strike. When Greene persisted in his refusal of a dialogue, the riots started. From Naco, Arizona, unauthorized Arizona Rangers responded to Greene’s request for support, crossing the border to help the American citizens and defend their properties. On June 3, after New York Times’ denounce of the lack of authorization from the Arizona governor, the Military Secretary Office in Washington blocked a squadron of cavalry ready to reach Cananea from Huachuca, Arizona, and declared that the Rangers’ participation was voluntary. The repression of the strike by the Mexican troops resulted in eleven Mexicans and two Americans dead, several injured, and many to run away in fear of a violent repression. The Cananea strike is considered the cradle of the Mexican Revolution. The explosion of colors in the Siqueiros' mural exalts the physical and spiritual dimension of the protagonists. Two groups converge: The Mexican Rural Guard, joined by the Rangers, on one side, and the Mexican laborers on the opposite side. The Rangers are painted with no face, as to deny their role in the events and claim the strike to be a Mexican-only affair. One of the Union’s leaders, Calderón, and Greene fight for the possession of the Mexican flag; A man dramatically holds in his arms a dead companion. Among the strikers, Marx, the ideological father of the revolution, is represented holding his book, the “Capital.” On the left wall, the revolutionary army and its leaders face a severe Porfirio Diaz that is painted on the opposite wall surrounded by his counselors, stepping on the Mexican Constitution. Finally, a horse is represented in the sudden arrest of its run, as a symbol of the Mexican Revolution’s end. The dynamic pose of the horse and its rider contrasts the stillness of the dead bodies of Mexican revolutionary and the stoned face of a Porfirio Diaz unable to control the Country. The Cananea Strike in Siquieros' Mural: A man holds in his arms a dead companion. The repression of the strike by the Mexican troops resulted in eleven Mexicans and two Americans dead, several injured, and many run away in fear of a violent repression. The Mexican Rural Guard and the Arizona Rangers attack the miners on strike. The Rangers are painted with no face, as to deny their role in the events and claim the strike as a Mexican-only affair. 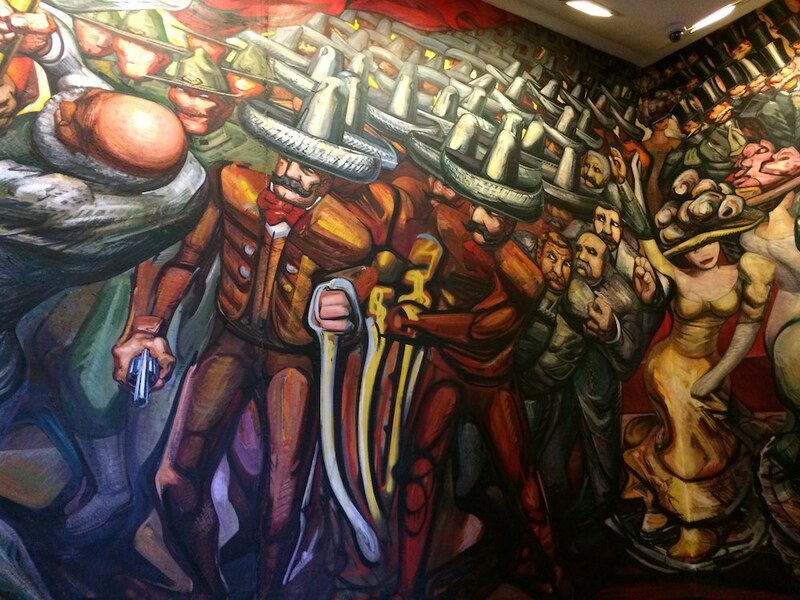 David Alfaro Siqueiros painted the mural "From the Profirianism to the Revolution" between 1957 and 1966. He was incarcerated from 1960 to 1964 for expressing political dissent. The Cananea Strike: Laborers gather outside of a building to deal with the administration. The rising of discontent among Mexican laborers in Cananea seized on the inequality in wages and working hours among workers of diverse nationality. Serena Barbieri, “David Alfaro Siqueiros and the First Mexican Strike,” HistoricalMX, accessed April 19, 2019, http://historicalmx.org/items/show/32.